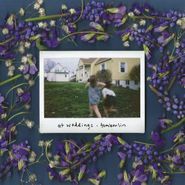 At Weddings is an impressive, emotional debut from the Louisville-based singer and songwriter Sarah Beth Tomberlin. Quiet, contemplative, and achingly beautiful, the melodies here are steeped in Americana, in dusty folk records, in the more introspective, almost painfully vulnerable school of indie and experimental rock. 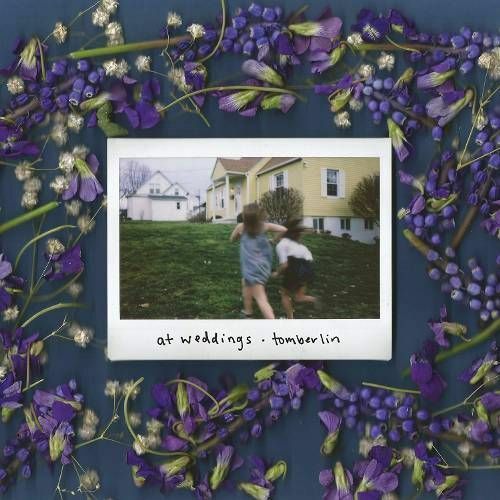 The lyrics are equally devastating; it seems there’s no difficult admission Tomberlin will shy away from in her raw, lovely voice. Produced by Owen Pallett, he also sings backup and plays instruments on occasion. Not easy listening but definitely essential listening.